Ordering items from sellers is a transaction that happens around the world every day. Everything from murals to electronics can be purchased online and that feeling of anticipation comes as the package goes from “packed” to “in transit.” Of course, people opt for a good courier service to get the job done, and international package delivery company UPS is giving customers a bigger reason to put their trust in them. For those who continuously anticipate their package by constantly checking its status, then UPS has the right kind of service for you. 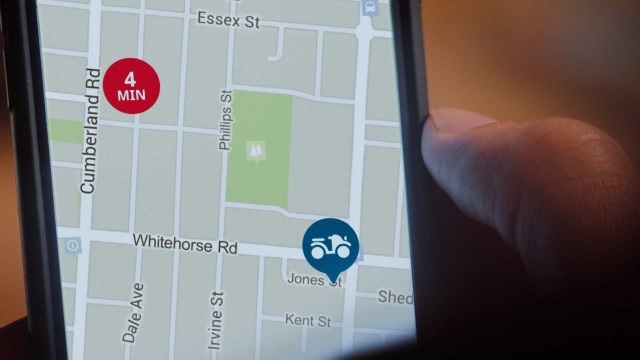 Follow My Delivery is a new feature by the company that allows users to track UPS delivery packages location on a map in real time. Sounds promising, right? For longtime UPS customers, you may be familiar with their My Choice service, which was launched last 2011. Only users registered in My Choice are allowed to use this service, which includes online package signing, package alerts, and approximate delivery times. Both UPS Air and UPS Worldwide Express customers get to enjoy the benefits of this feature, which allows them to track UPS delivery packages by monitoring the displayed live map tracking system that is automatically updated every 2 to 3 minutes. Users will see everything from the time the package leaves the distribution center, and it even includes the driver’s 45-minute lunch break period. But to protect the company’s security and prevent cargo theft, they will not release the driver’s exact route. 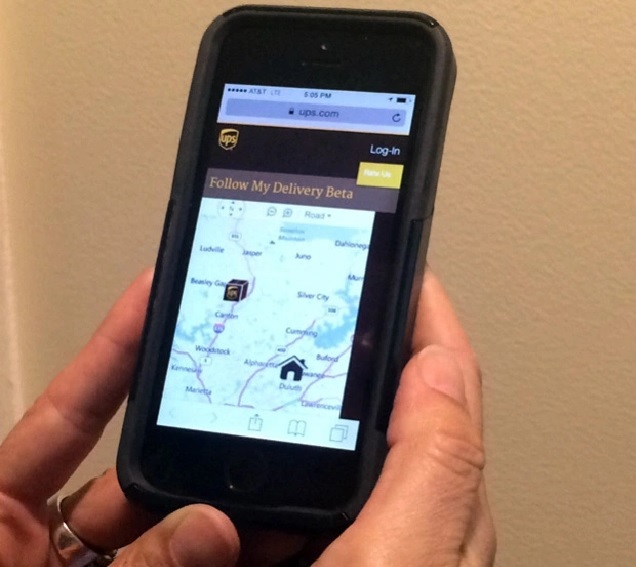 The Follow My Delivery service from UPS is a perfect example of how convenient GPS for courier tracking can be for both the business owner and customer. 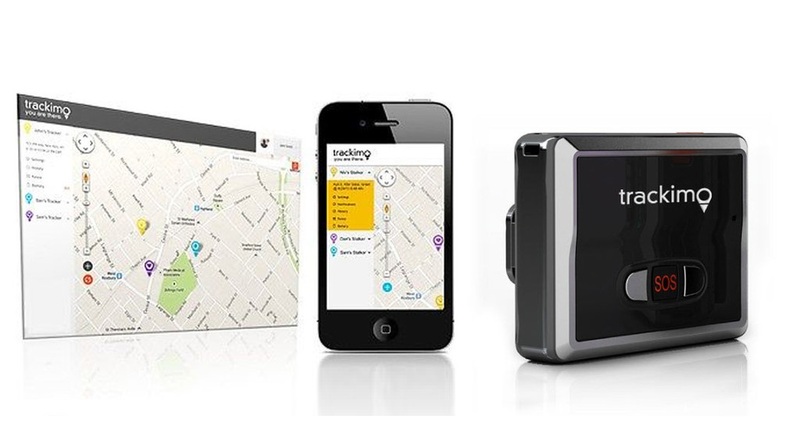 Other delivery business operations can take advantage of GPS technology that is readily available in the market, an example of which is Trackimo. It is a cost-effective solution for dispatchers to double-check their vehicle fleet and enjoy other benefits such as lower gas bills and greater customer satisfaction to name a few.